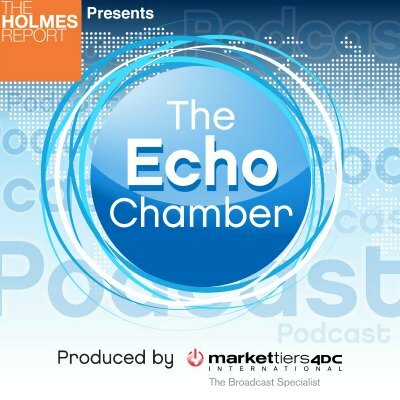 Edelman CEO joins the Echo Chamber to discuss market pressure, Burson Cohn & Wolfe and industry ethics, while Sally Costerton explores WPP's future after Sorrell. Richard Edelman joins the Echo Chamber podcast for a brief but typically revealing interview with Arun Sudhaman, covering everything from Edelman's disappointing growth amid profound transformation, the impact of bringing advertising people in to run operations, the continuing benefits of scale, industry ethics and the Burson Cohn & Wolfe merger. After that, former H+K Strategies EMEA CEO Sally Costerton joins the pod to explore the exit of Sir Martin Sorrell, his impact on his PR firms, and the group's future prospects.